This is a super easy vegan recipe with no added fat – so it is great for anyone following the starch solution (dr john mcdougall) or raw till 4 diet etc. It is rich, creamy, full of flavor and totally healthy! Best of all it is 100% dairy free plant based vegan with no cholesterol. Fresh herbs, celery etc Optional - just add what you have around or like. Firstly, you will need a large pot and a potato masher or immersion blender. Wash, peel and chop the potatoes before placing in a suitable large pot. Fill pot with water so that it just covers the potatoes. Add all the other ingredients to the pot, mix, then place on your stove a high heat with the lid off. Once boiling, reduce the heat to a high simmer for approximately 10 minutes or until potatoes are soft. When the potatoes are ready drain the excess liquid (broth) off into a large bowl. Keep this broth for use in the mashing/whipping process and any excess can be used as a vegetable broth base later. At this point you're ready to mash or whip. Depending on your taste preferences you might want to remove any larger fresh herbs or spices you added earlier. When ready, use immersion blender to work through the potatoes adding a ladle of cooking broth back as required to keep the mash moist. When the mash consistency suits your taste it's ready to serve! Yummy. I made this thee other night and everyone loved them and I will be sharing the recipe with my cooking class tomorrow. I tell them about you ALL the time!!! 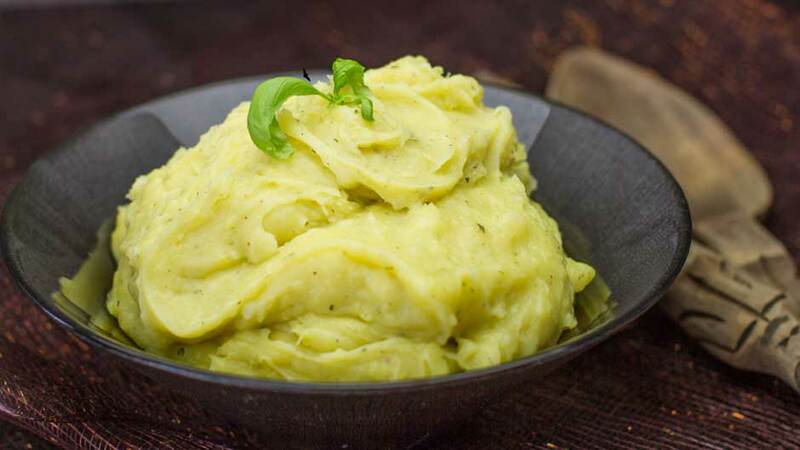 These seriously are the best mashed potatoes ever! 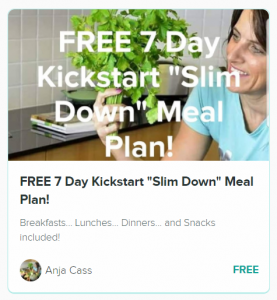 Your recipe has given me hope that I can actually stay on this plant/starch based lifestyle!!! Thank you so much!!!!!!!! I watch your videos as they come out on Facebook. You are a gifted cook!! I just found your YouTube channel and I can’t wait to try all your recipes! My husband and I are recent McDougallers , and we love that there are great people like you who make it so easy to stay whole food/plant based and oil free. Bless you! I am not currently vegan nor am I currently no-oil, and I know that to appreciate many vegan foods, our taste buds take a couple of weeks to adjust before we can really enjoy the flavors of a vegan recipe. With that said, I wasn’t expecting to be thrilled. But, I have to say that this recipe is delicious – for vegans or non-vegans! I followed it exactly adding the option of celery. I strained and pureed it, then I used some of the broth as gravy and topped with green onions. This is a fantastic recipe to start the vegan journey. Thanks so much for sharing it with the world, Anya! 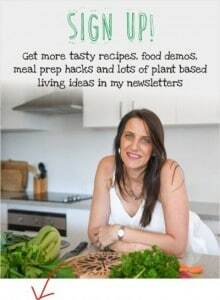 Fantastic Sheila… so glad you like my recipe and that it is helping you to start your vegan journey! I know what I’m making for lunch tomorrow! :p I love the idea of keeping a whole bunch of potatoes in the fridge, I’m going to start doing that! As well as the cooking broth water. 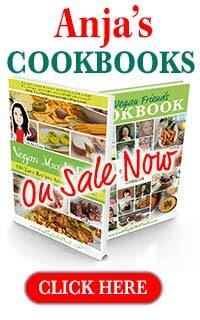 Thanks for everything you do – I love your cookbook!! I have been semi-vegetarian for about one year. Because I have a friend who is suffering heart disease and I see what is happening to him I have decided to transition to vegan. I am a 57 year old male but still in fairly good health and I want to keep it that way. Going vegan and oil-free isn’t easy but with the help of people like yourself, your website and your youtube channel it isn’t as difficult as I thought it would be. Thank you for all your post. Thank you for the awesome recipe ideas . I have been looking for a while for a great recipe for garlic mashed. If you have any ideas I would really love it?